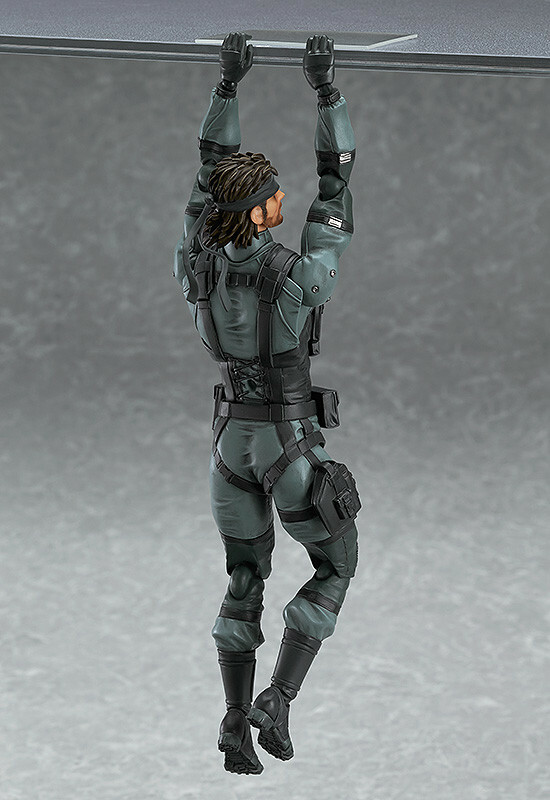 Preorders will be open from 5th December 2017 (Tue) from 12:00JST until 18th January 2018 (Thu) at 12:00JST. 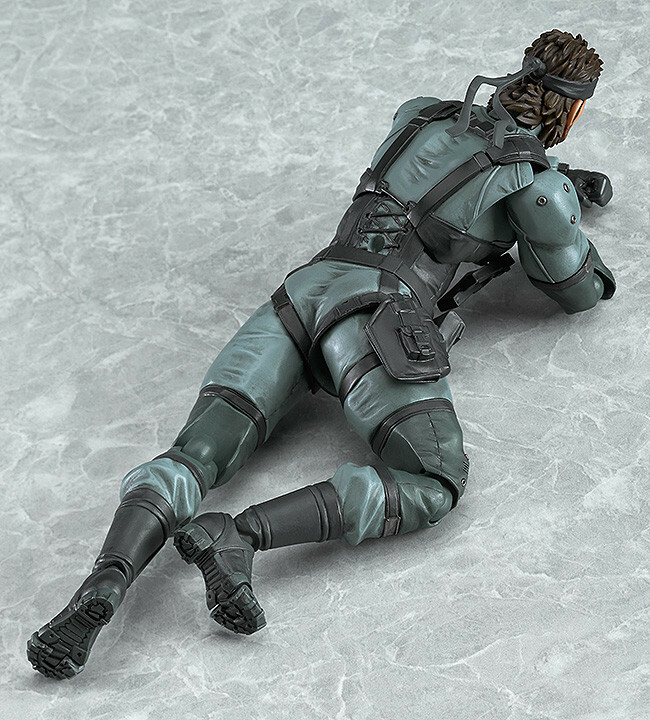 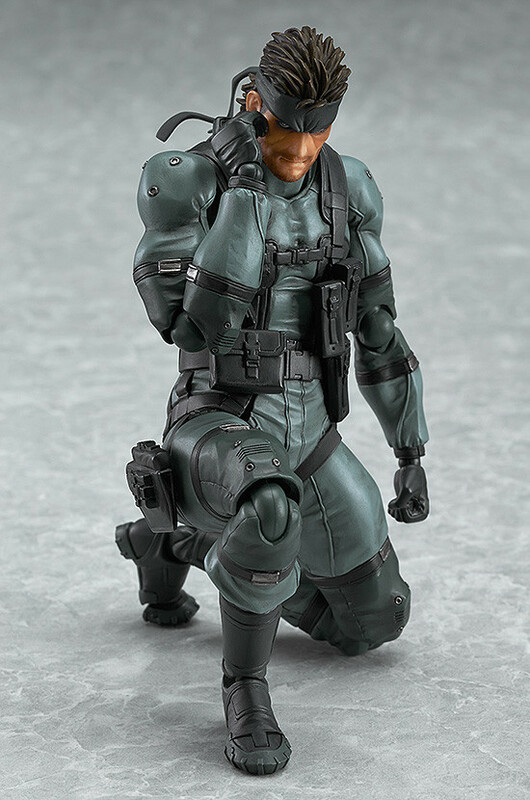 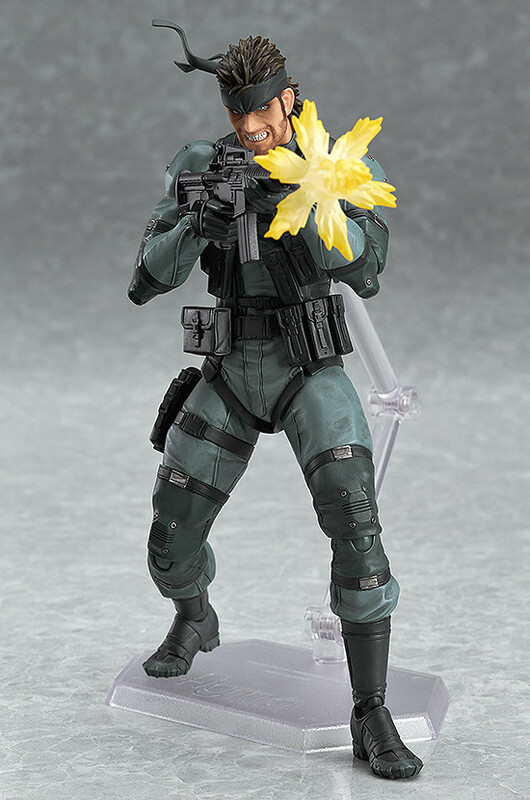 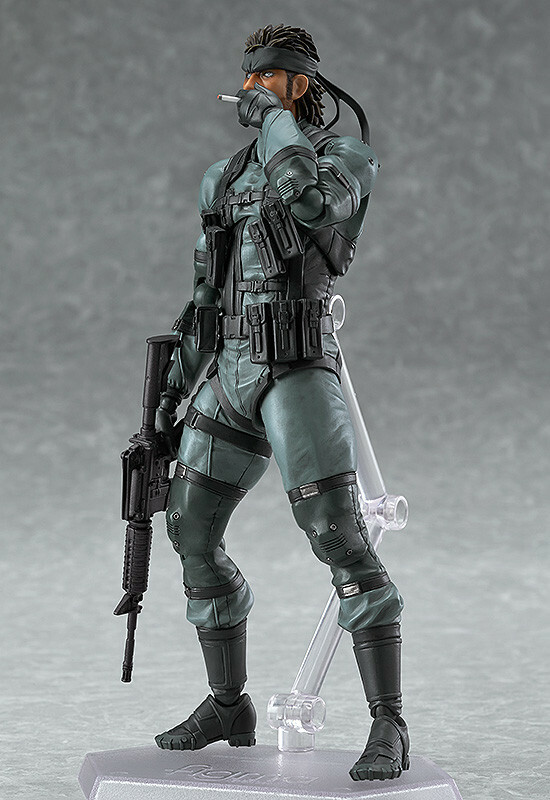 Preorders of figma Solid Snake: MGS2 ver. 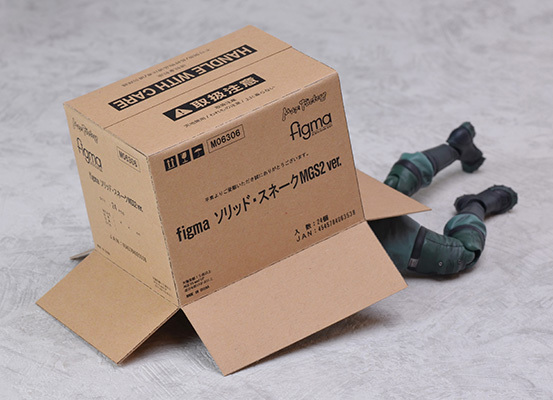 from the GOOD SMILE ONLINE SHOP will include a figma Cardboard Box as a bonus! 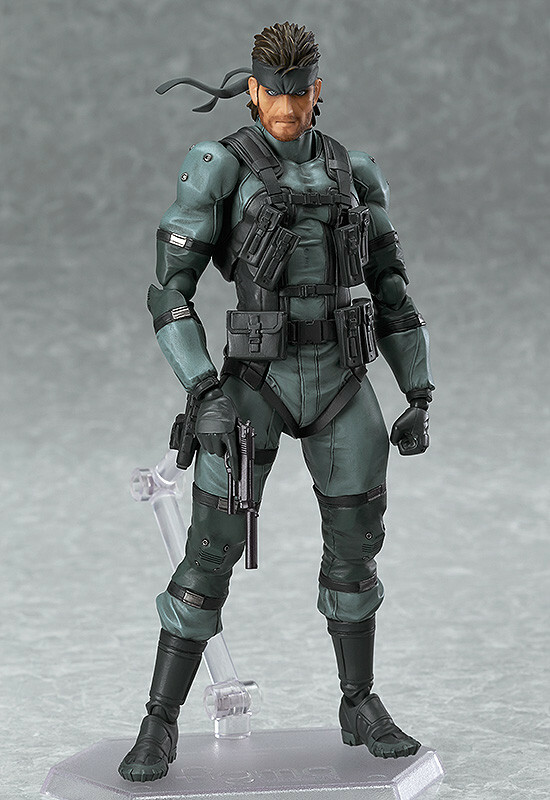 * The handgun bonus is not included with the rerelease. 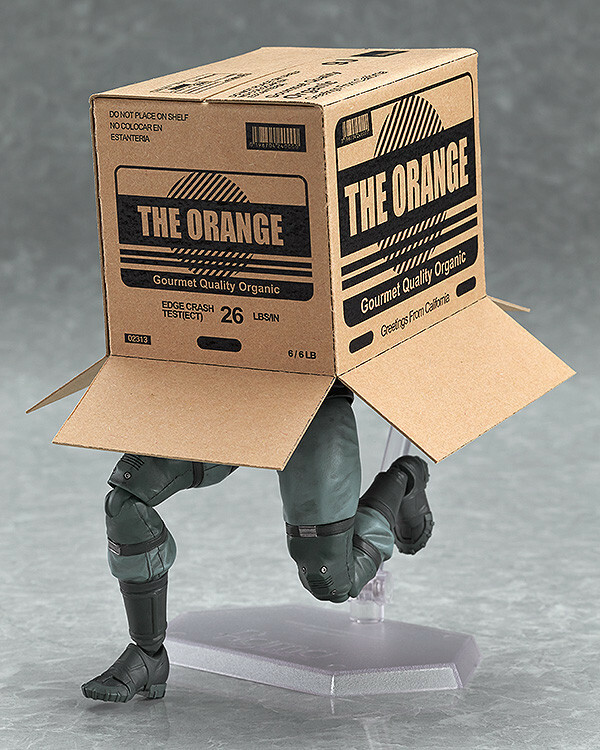 * The bonuses will be sent at the time your product is ready to ship.